As previously mentioned in our blog post, it was never explicitly mentioned that Alex and Chockles were going to reveal anything for this year's holidays. All we knew was that Alex told the Official Collectors Club not to miss the milestone that is the 100th Friday Q&A episode. It wouldn't be an F4F Christmas, however, without the highly anticipated annual Christmas sneaks, and if you were watching the live stream, you know that Alex and Chockles came in swinging with everything that had to reveal. If you missed Friday Q&A with Chocks and A #100, read ahead to learn more, and do check out the rest of this year's Christmas sneaks through the hyperlinked images provided below. 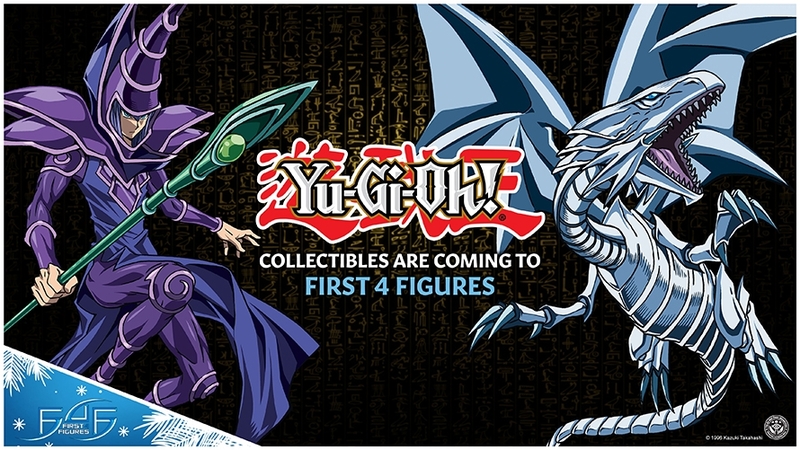 We are proud to announce that YU-GI-OH! 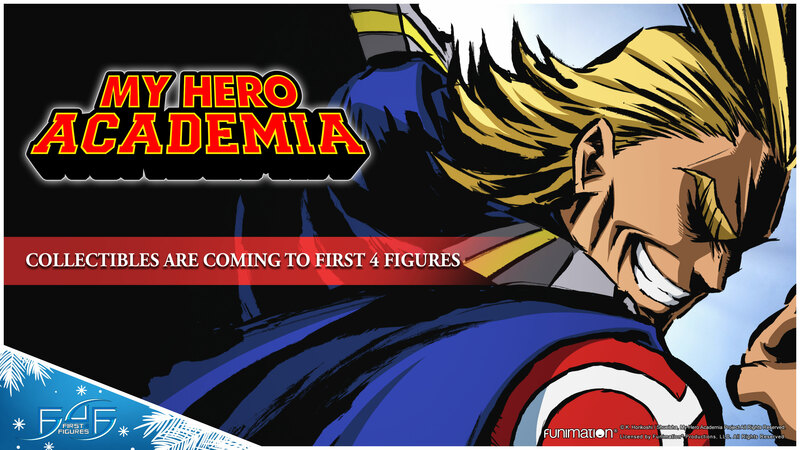 collectibles are coming to First 4 Figures! 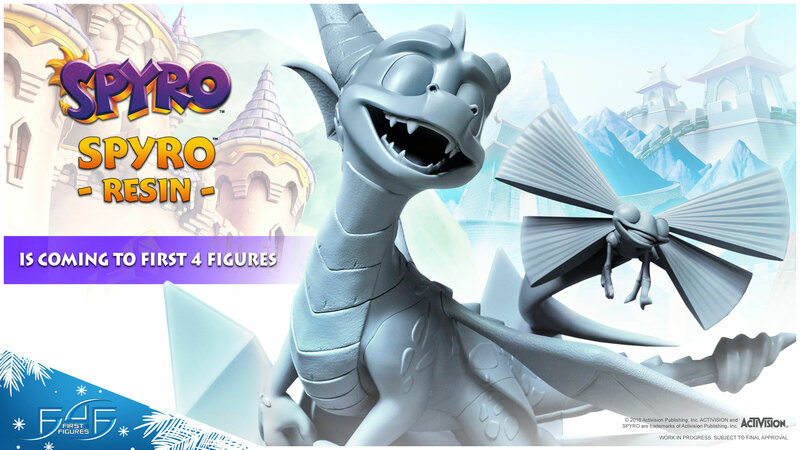 After the positive feedback Alex received from the Official Collectors Club back in 2017, little did everyone know that he was already able to snag the license and merely kept his silence all throughout 2018, waiting for the right moment to make the big announcement. He teased the Club every now and then, but never a confirmation from him, until now that is. We are honored to have been able to acquire this license, and we will do our very best to do this justice. We would like to thank everyone for the continued trust and support, but now, without further ado, it's time to duel! Are you thrilled about this reveal? Was this something you were expecting? Do let us know in the comments section below, and for more Yu-Gi-Oh! 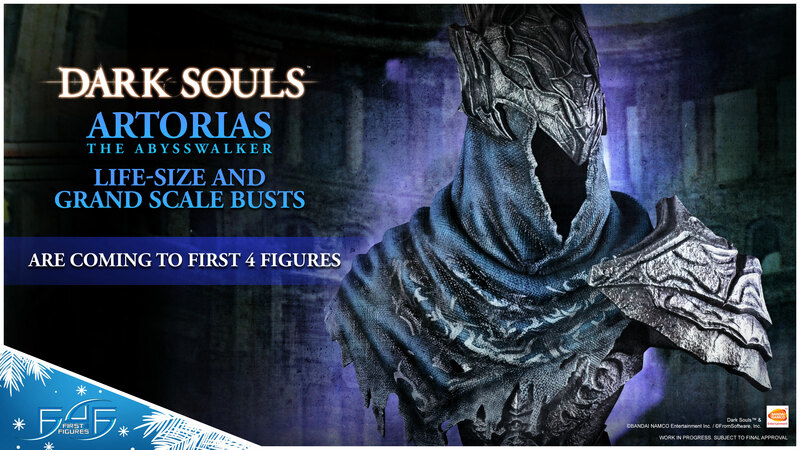 and First 4 Figures news and updates, join our First 4 Figures Official Collectors Club Facebook group.